Pakistan has warned that other countries may now conduct such tests while reiterating that it remains a strong proponent of the non-militarisation of outer space. 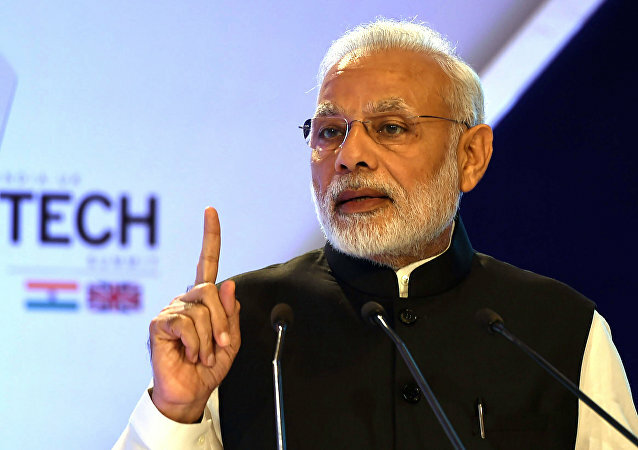 The criticism follows Indian Prime Minister Narendra Modi's announcement Wednesday that India joined the ranks of the world's space powers by successfully testing a new missile against an orbiting satellite. 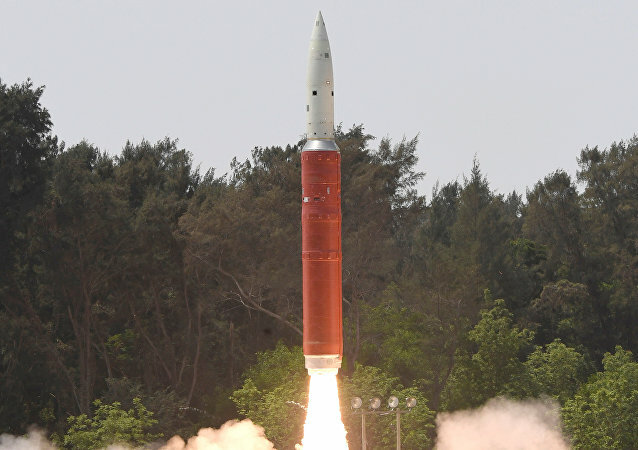 MOSCOW (Sputnik) - Anti-satellite (ASAT) tests conducted recently by India are largely the result of the deterioration of the situation in the arms control sphere, caused by US actions, the Russian Foreign Ministry has said. 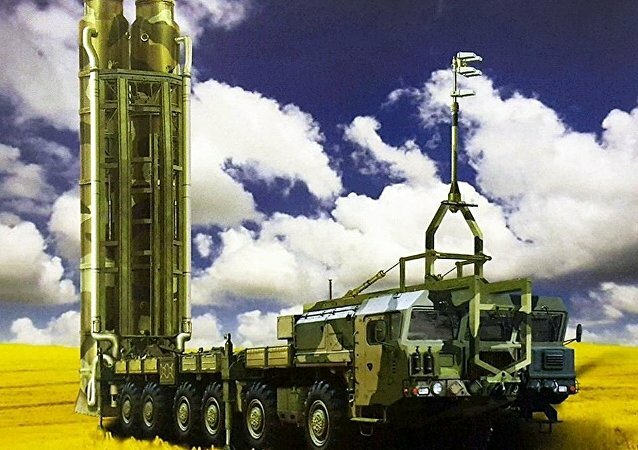 A new report released by the US National Air and Space Intelligence Center (NASIC) on Wednesday is claiming that Chinese and Russian military forces are using advanced and counterspace technologies for warfighting strategies in an effort to "challenge US superiority." 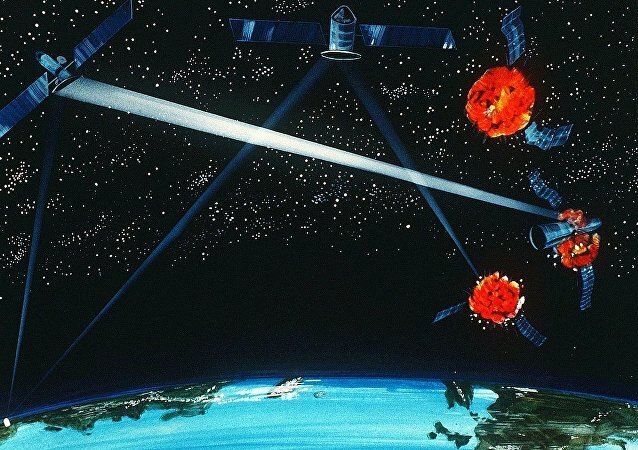 US National Intelligence believes the two countries are planning to create and use such weapons to knock out any US and allied satellites that could give them the upper hand on the ground. China's Latest Missile Test: A Threat to US Satellites? 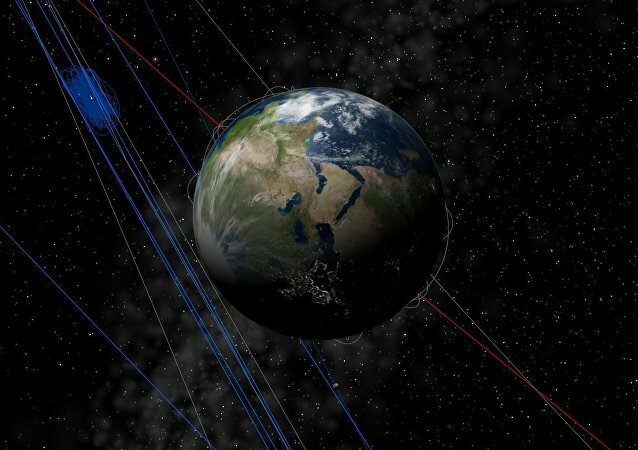 China last month conducted a test of a new missile capable of taking out US satellites as a part of Beijing’s growing arsenal in space warfare. New details about China's space-weapons program have been released ahead of a congressional annual report outlining Beijing's plans to destroy or jam US satellites and limit American combat operations. Anti-missile technologies tested by China over the last decade have caused alarm for US officials. 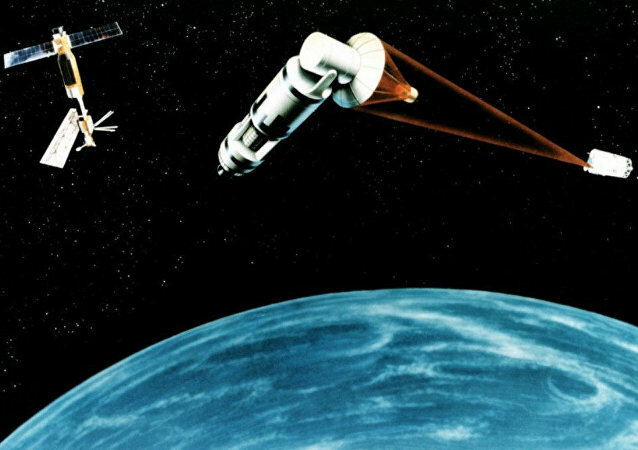 In terms of space defense, the United States may be losing out in the futuristic "counterspace" campaign.